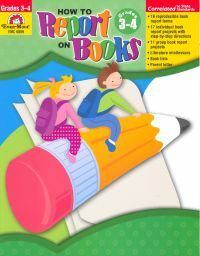 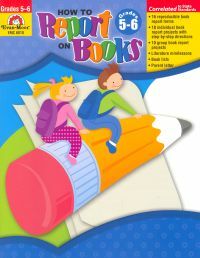 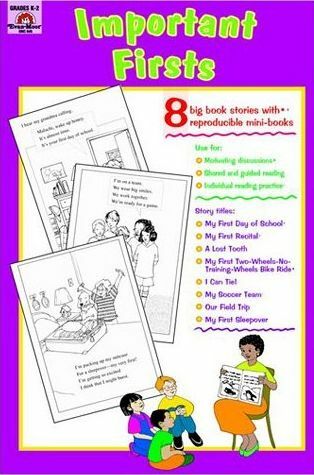 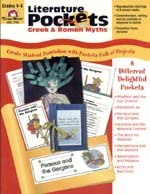 How to Report on Books has everything you need to make ì reporting on books fun! 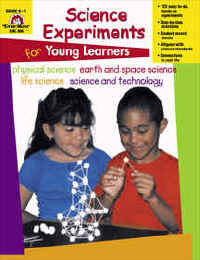 Students enjoy the wide variety of ì projects and engaging forms. 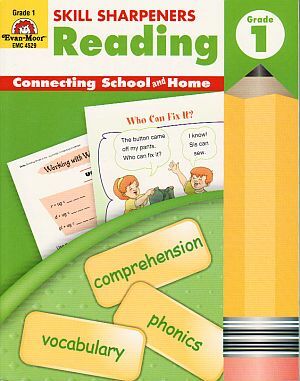 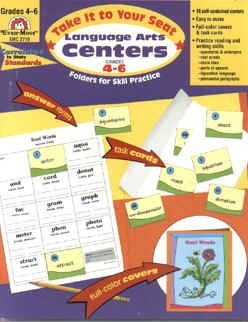 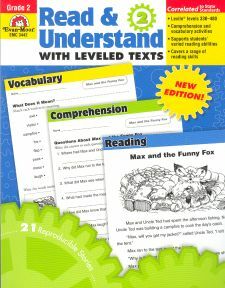 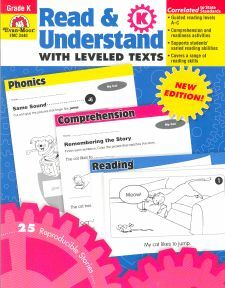 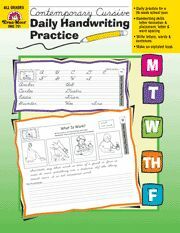 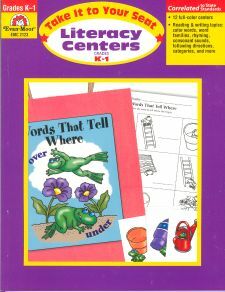 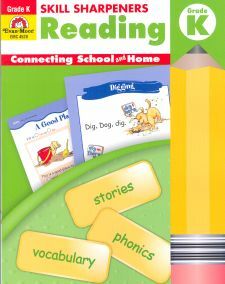 Support every student with engaging leveled reading ì practice! 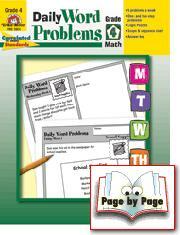 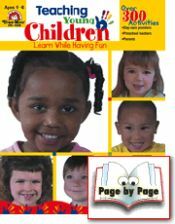 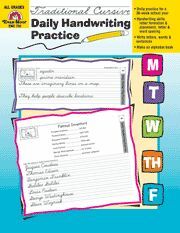 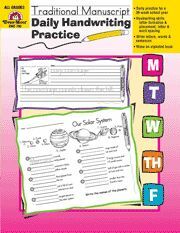 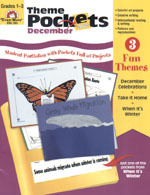 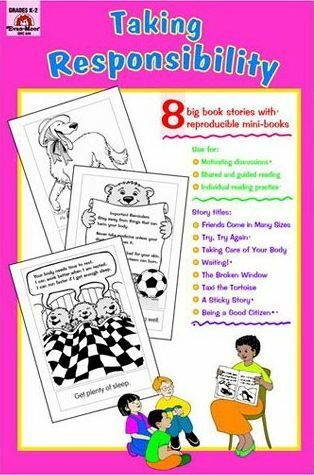 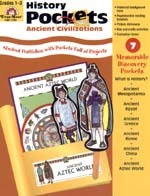 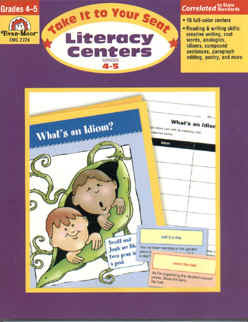 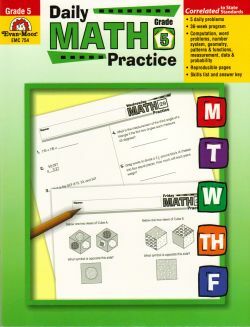 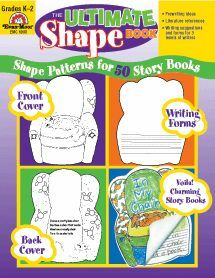 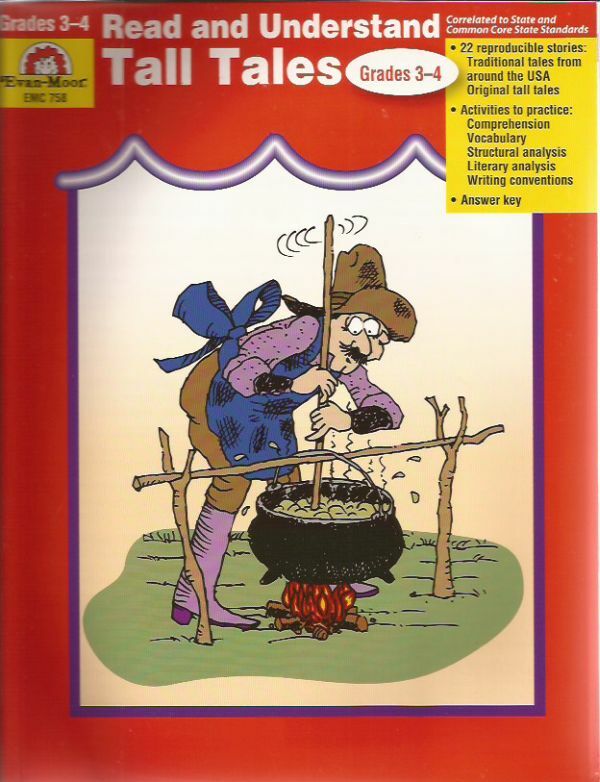 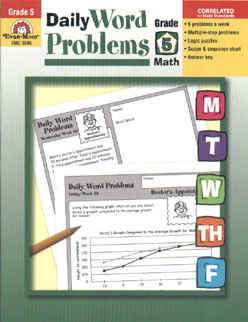 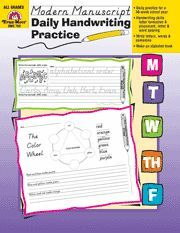 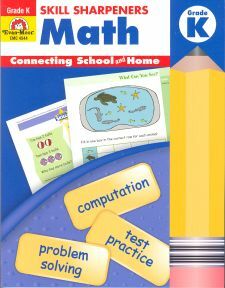 Notes: This book is organized to help you find activities that ì are appropriate for your situation.